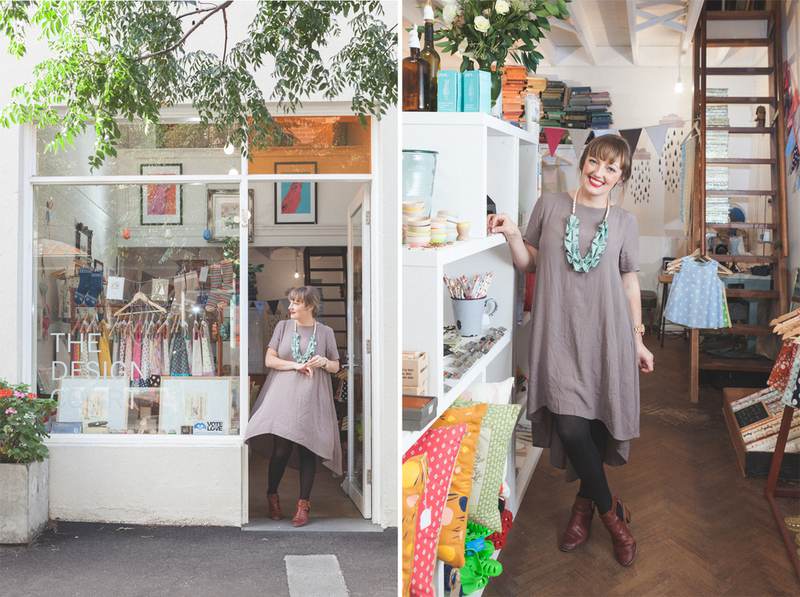 The Design Court is an eclectic design and gift store located in Brunswick, Melbourne. The store is run by my dear friend Courtney. 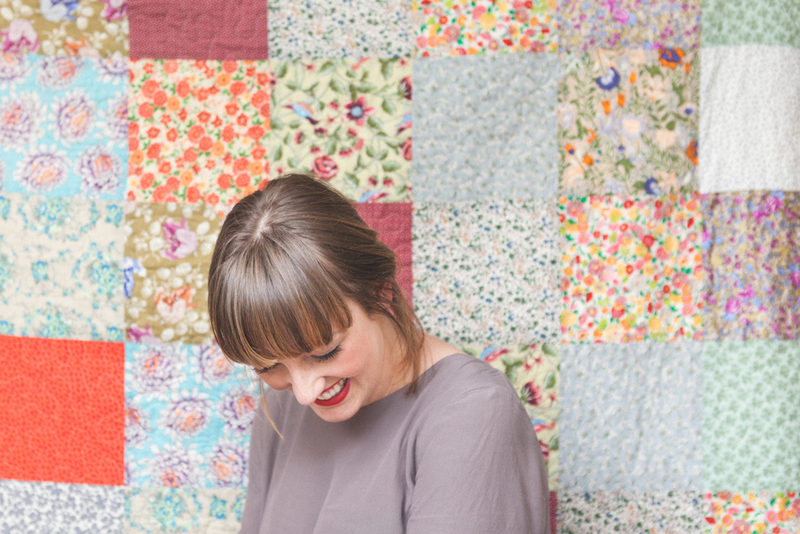 Whilst running her beautiful shop, Court makes the cutest girls dresses and patchwork quilts. I spent a day in the store, photographing her sewing, framing and serving her customers. These photos also feature on Extraordinary Routines, on a blog post about Courtney's shop and her daily routine. See here!